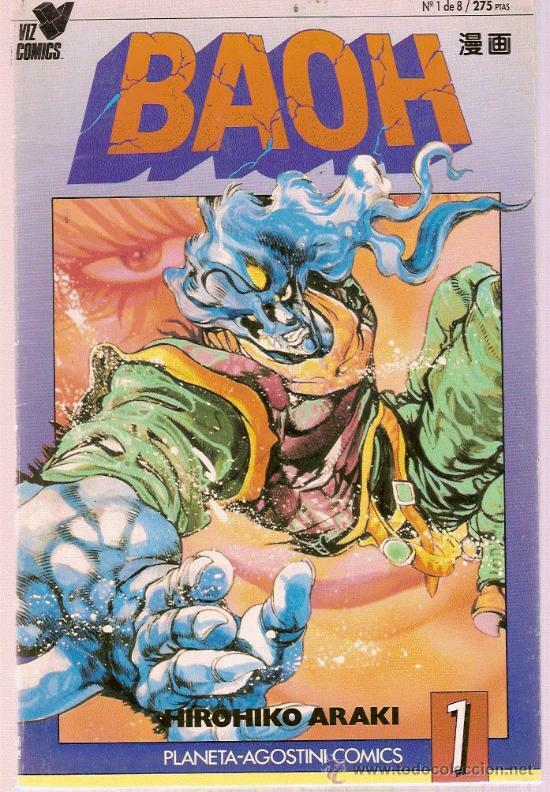 Baoh is a manga series written and illustrated by Hirohiko Araki of JoJo's Bizarre Adventure fame. 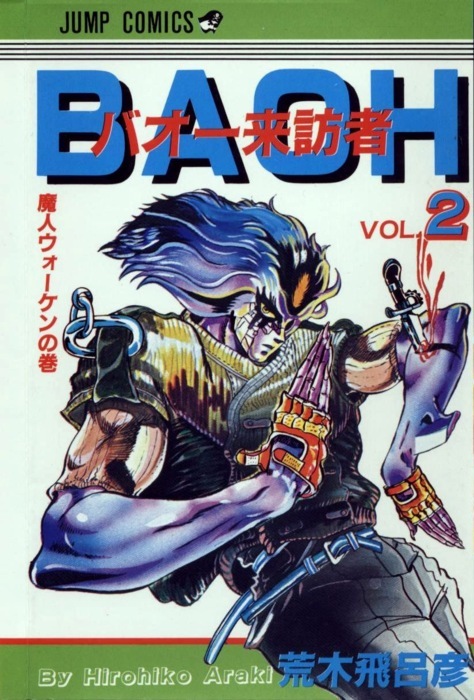 The series debuted in Shonen Jump from 1984 to 1985, and also adapted into a single-episode original video animation (OVA) in 1989. 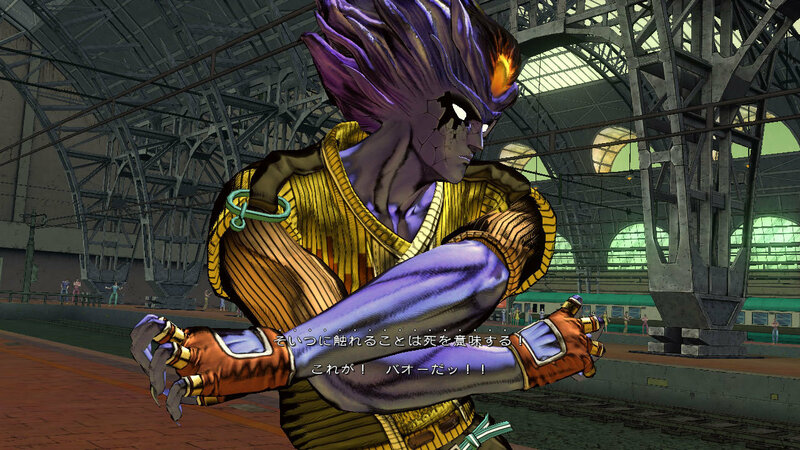 The character, Baoh, made his fighting game debut as a guest character in JoJo's Bizarre Adventure: All-Star Battle. 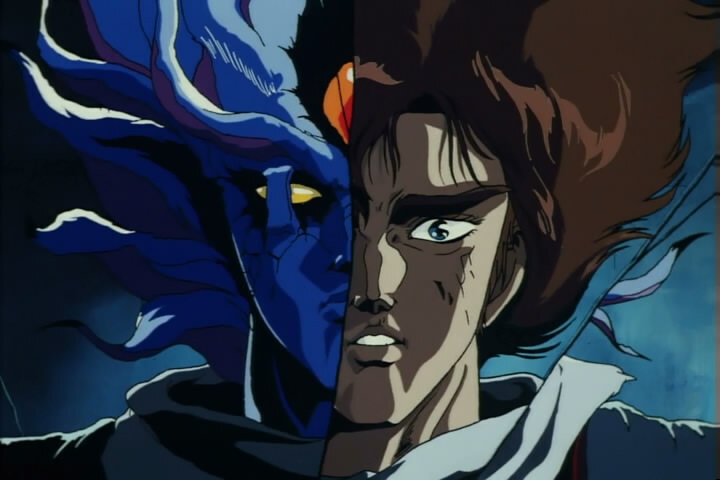 Fun Fact: Baoh visually inspired the design of Neo Dio from the World Heroes series. 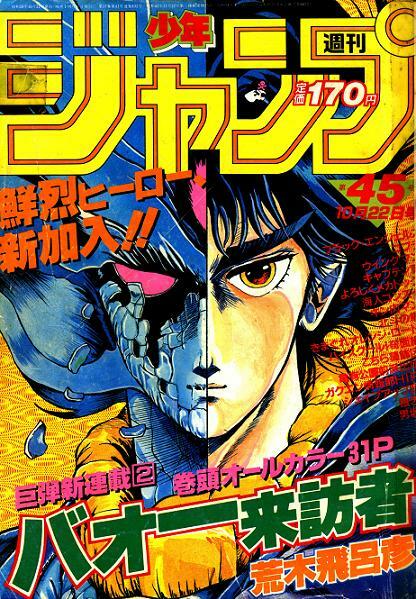 Teenager Ikuro Hashizawa is kidnapped and turned into a Baoh, a bioweapon with super human strength and other abilities such as firing a corrosive substance, by the Doress Laboratory. 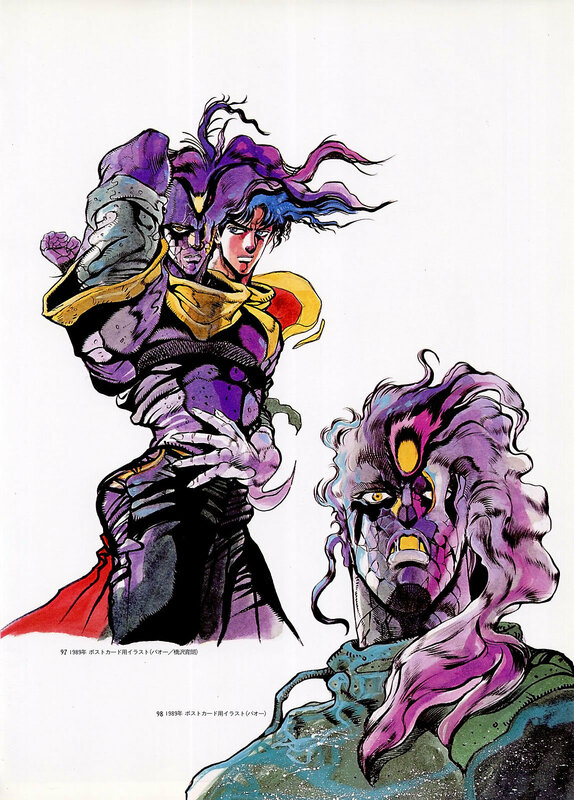 He escapes with the help of Sumire, a 10-year-old psychic girl. 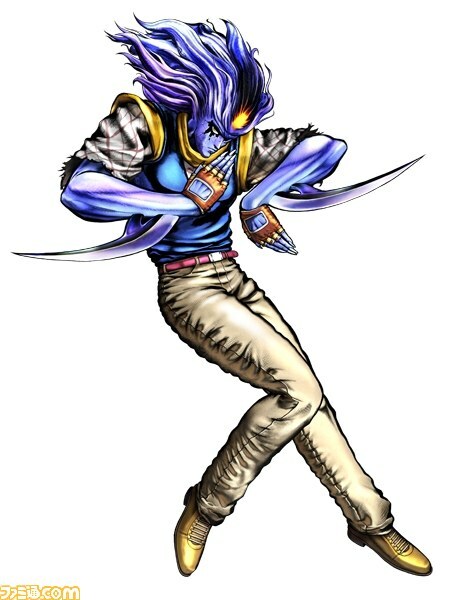 Professor Kasuminome, head scientist at Doress, sends various assassins and monsters to try and kill Ikuro, in means of stopping the Baoh virus from spreading and infecting the world.